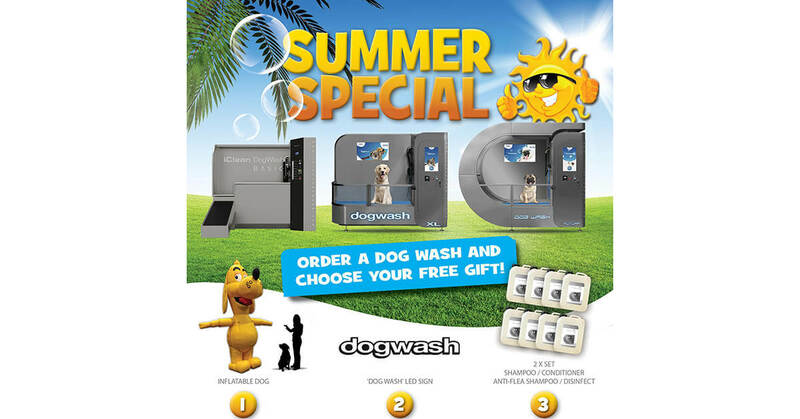 Summer Special 2018 (Valid until the end of August). 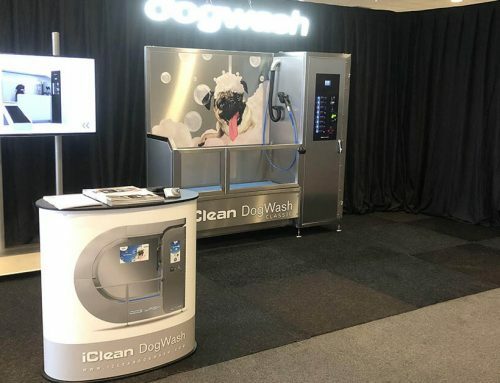 Join the iClean Dog Wash family and choose your free gift! 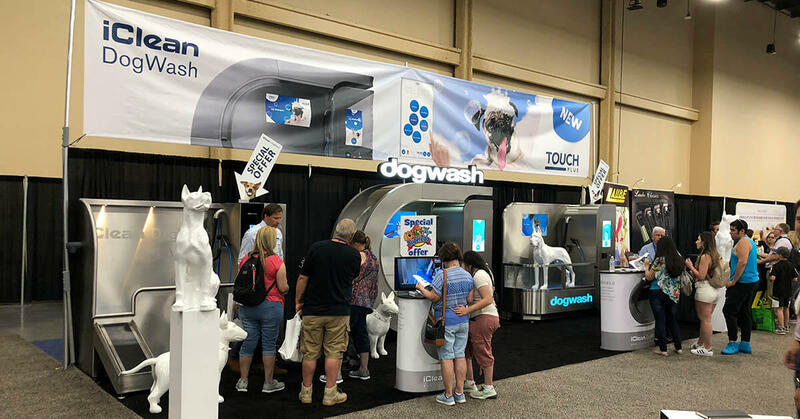 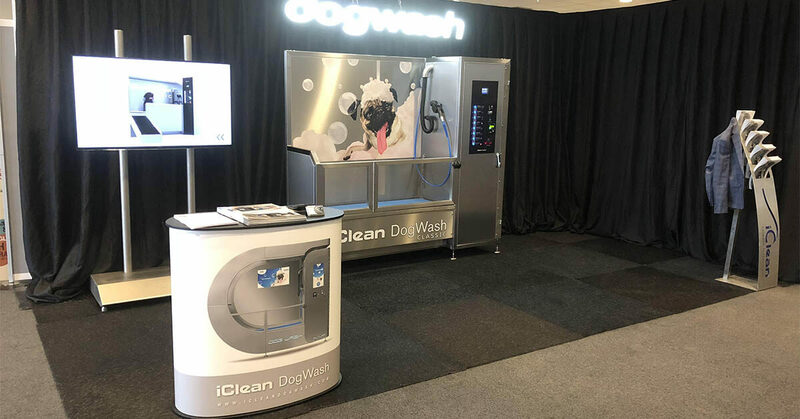 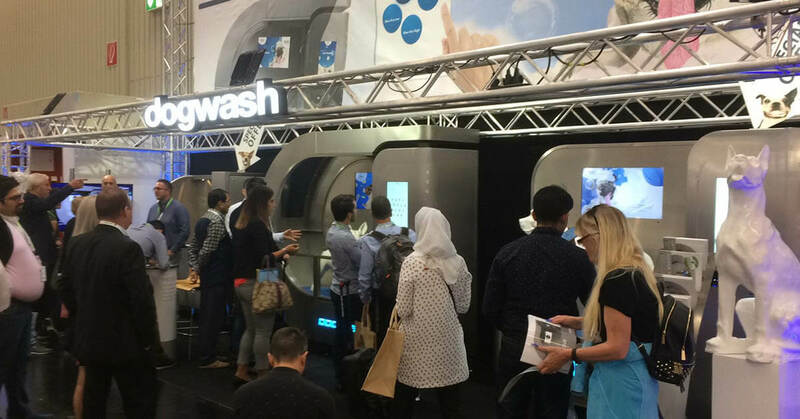 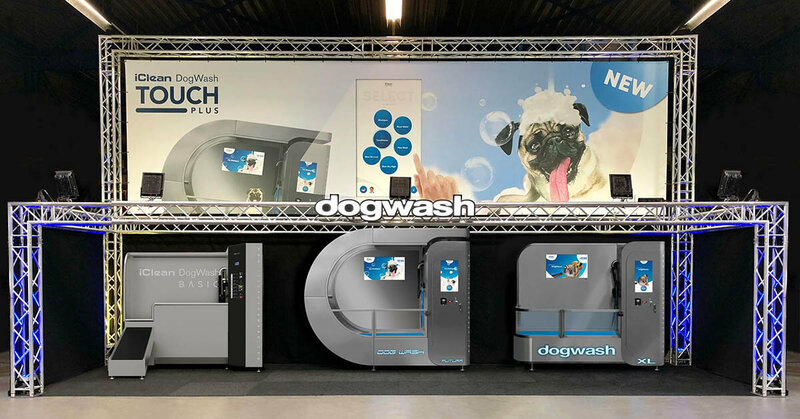 The iClean Dog Wash -> THE extra revenue generator for your pet store, grooming salon, veterinary clinic, garden center, car wash, gas station or holiday resort!